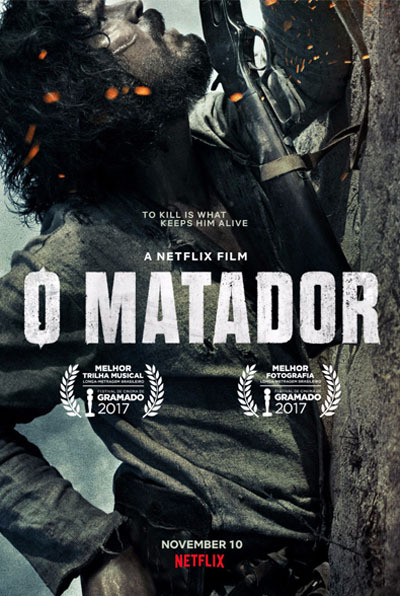 This first Brazilian Original Netflix is a western about Cabeleira, a feared killer living in the countryside of Pernambuco State in the 40’s. 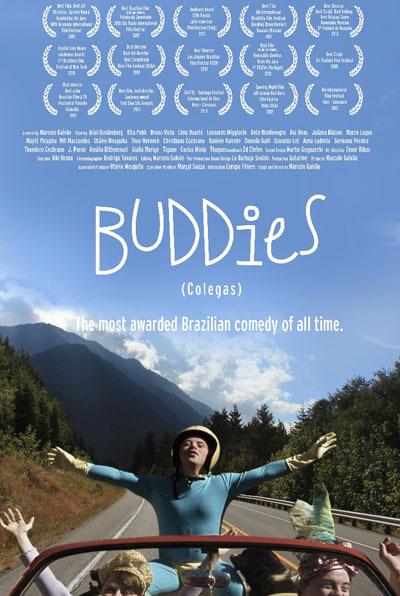 Three young people with Down syndrome decide to run away in search of three simple wishes: Stalone wants to see the sea, Aninha looks for a husband and Marcio needs to fly. 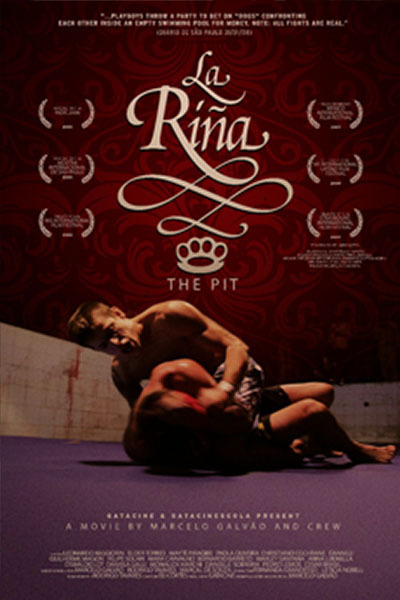 A secret party is thrown by ex-students from the American school who bet fortunes in poor wrestlers confronting each other inside an empty swimming pool for a few dollars. 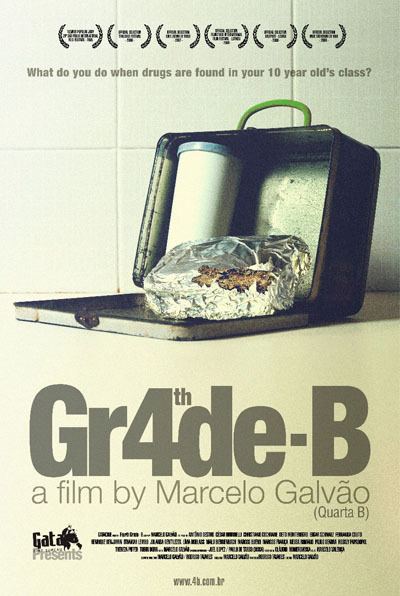 With humor, the documentary shows the drama and struggle to produce the low-budget film “Fourth Grade B” over four years. What to do when drugs are found in a classroom of 10-year-old children? 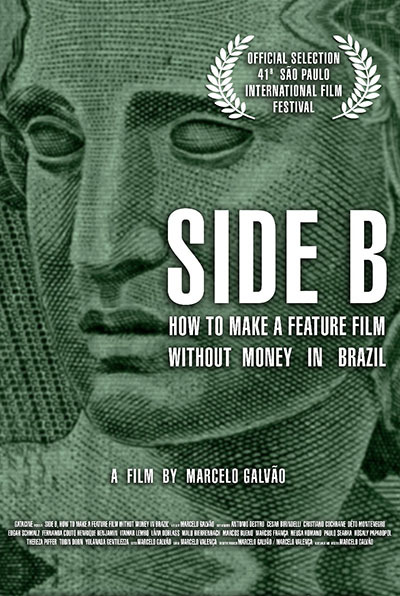 A parents’ meeting will discuss such taboo in a very unconventional way: having a joint.